Price just reduced!! 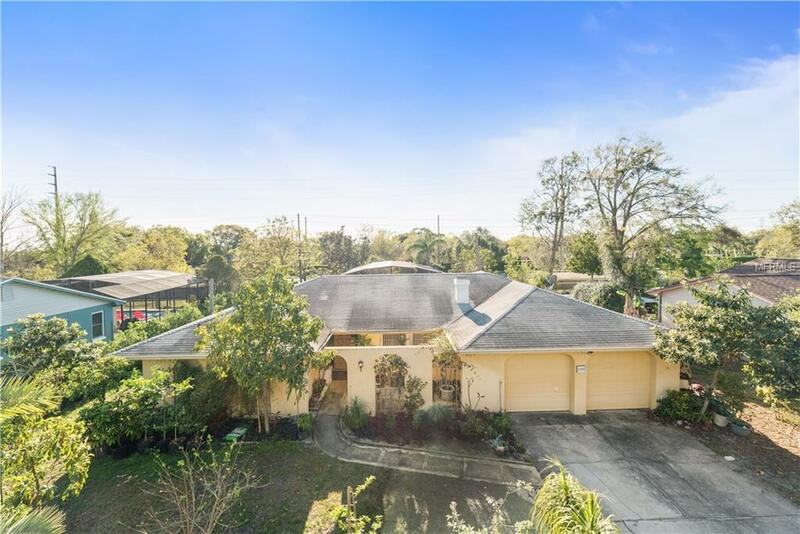 What a Fantastic opportunity to own a 4 bedroom pool home in the well sought after Dr. Phillips area, with Restaurant Row within a 5 minute drive, local attractions within a 10 minute drive, and easy access to all major highways. The formal living and dining rooms lead to a spacious family room and connects to the renovated kitchen with granite counter-tops & updated cabinetry. The dinette area flows openly to the kitchen and living areas creating a great space for entertaining or just spending time with the family. Your living space extends outside through the sliding glass doors that lead to the covered patio, over-sized pool and an over-sized lot area with multiple fruit trees. This is a really great layout so you can sit in front of the fireplace in the few Florida winter days, and enjoy the pool to cool you down in the hot summer; everyone loves an open floor plan with enough room, as the kitchen is always the hub. Optional HOA and zoned for top rated schools! Priced to sell so hurry and schedule a showing!